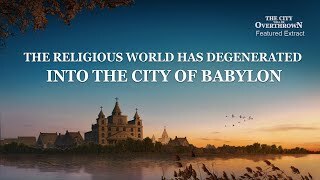 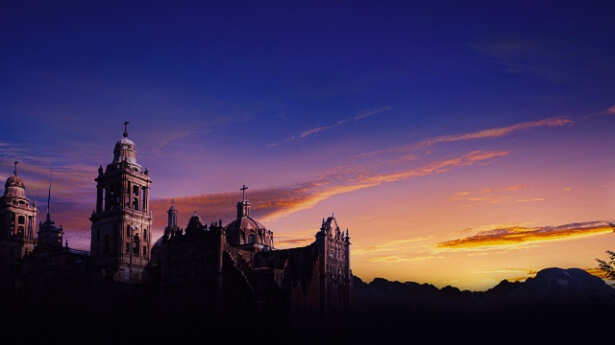 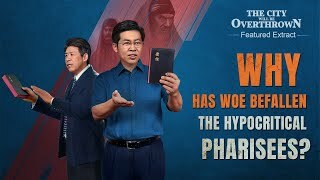 24:42 "The City Will Be Overthrown" (2) - Why Has Woe Befallen the Hypocritical Pharisees? 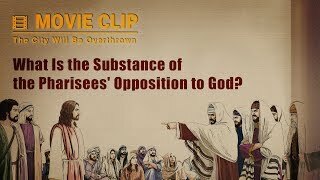 25:15 "The City Will be Overthrown" (3) - What Is the Substance of the Pharisees' Opposition to God? 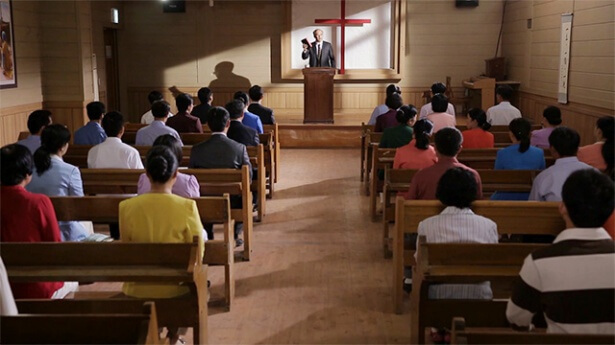 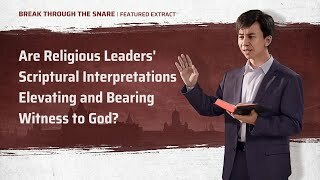 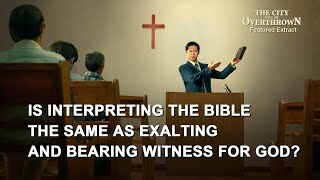 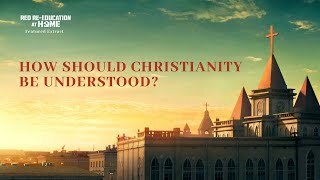 33:10 Gospel Movie Clip (4) - Is Interpreting the Bible the Same as Exalting and Bearing Witness for God? 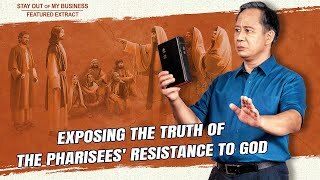 22:15 Word of God | "All Who Do Not Know God Are Those Who Oppose God"
19:00 "Stay Out of My Business" (4) - The Pharisees Who Nailed the Lord to the Cross Have Reappeared! 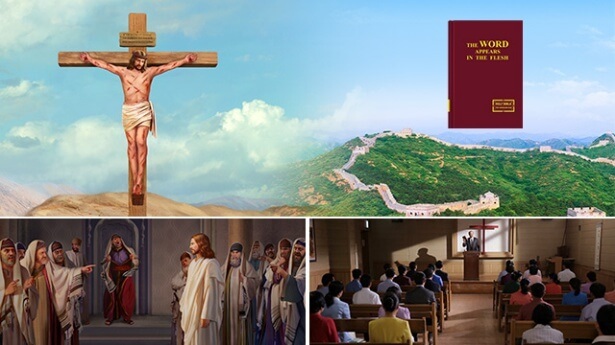 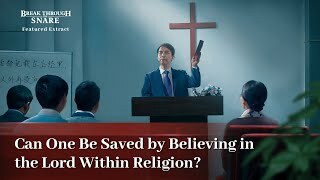 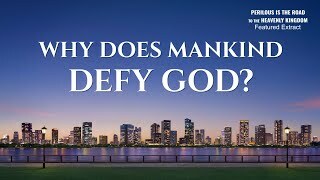 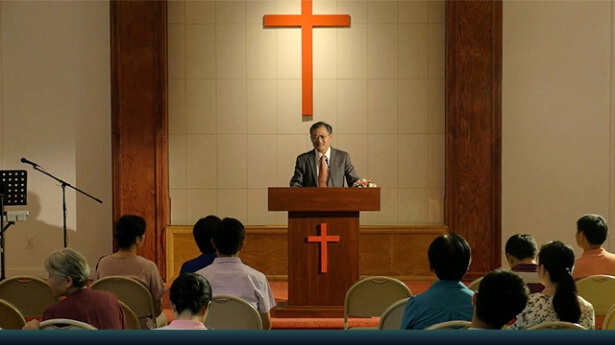 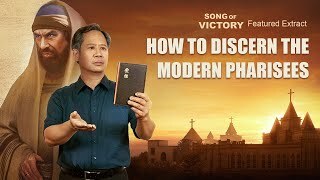 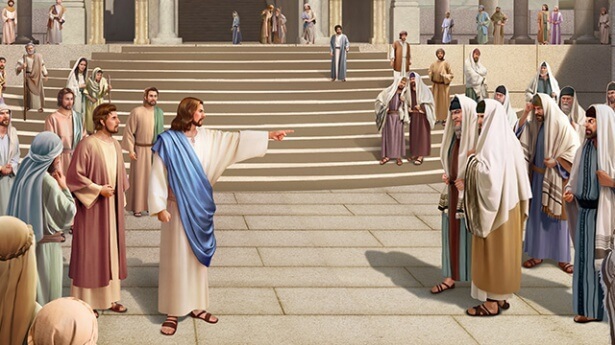 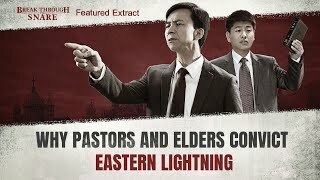 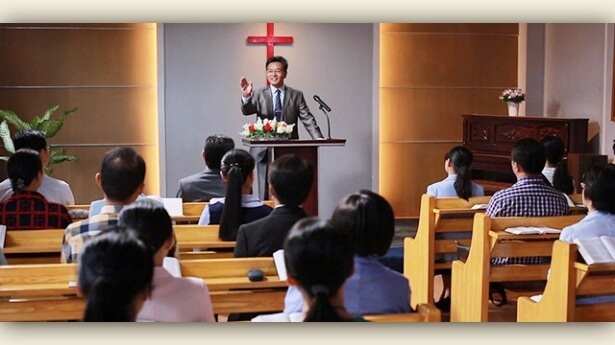 17:32 Almighty God's Words "Those Incompatible With Christ Are Surely Opponents of God"
20:31 Movie Clip (5) - Are the Pastors and Elders of the Religious World Truly Appointed by the Lord? 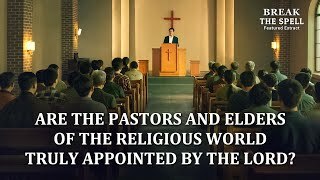 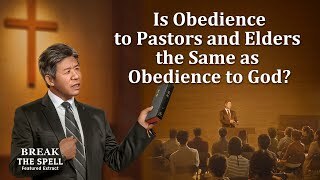 30:13 Movie Clip "Break the Spell" (6) - Is Obedience to Pastors and Elders the Same as Obedience to God?